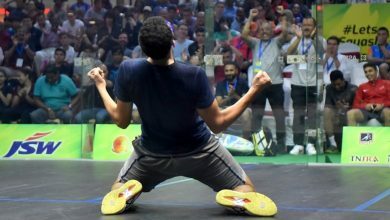 In the day’s biggest upset in the WSF Men’s World Junior Team Squash Championship in India, Asian rivals Pakistan denied the hosts a place in the quarter-finals after a shock 2/1 defeat in the last sixteen round at the Express Avenue Mall in Chennai. 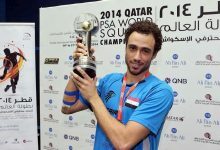 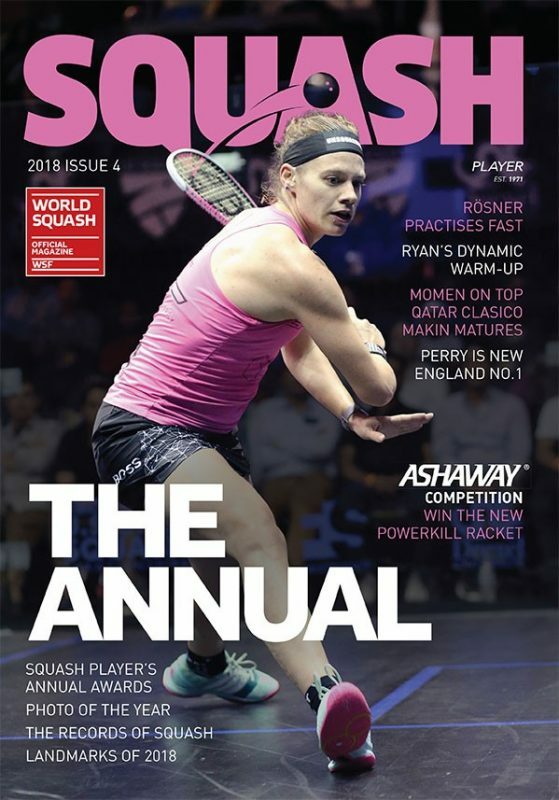 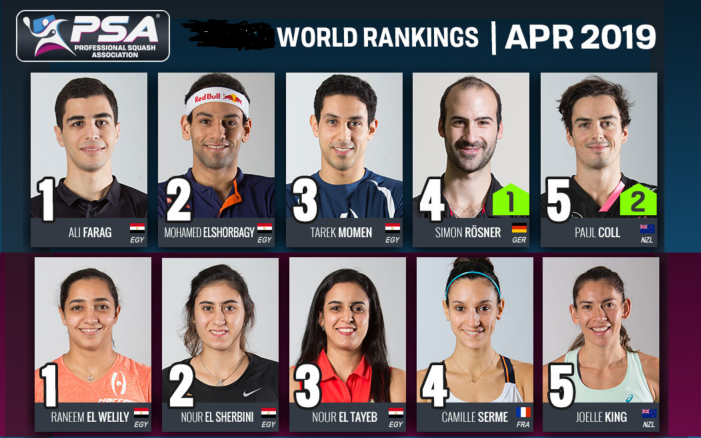 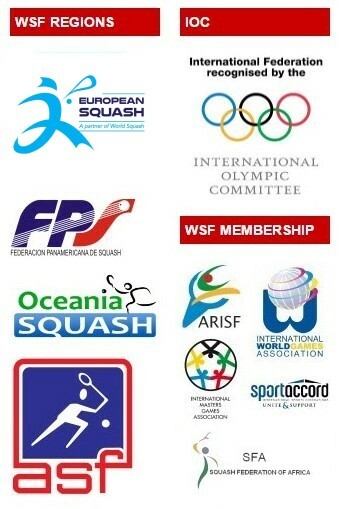 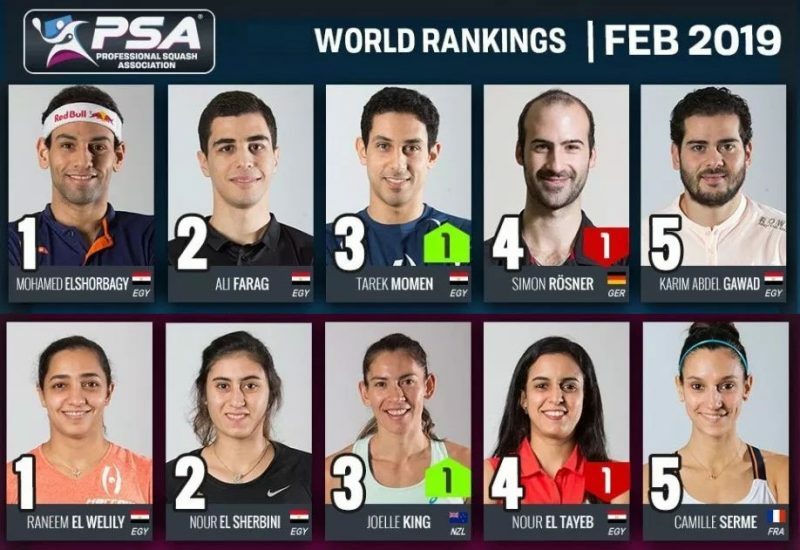 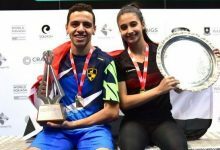 Earlier in the day, favourites Egypt, second seeds Canada, third seeds and former champions England, and fourth seeds Malaysia, all eased into the last eight without dropping any matches. 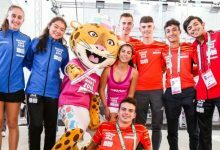 Seeded five and expected to achieve their best finish for six years, India had high hopes against underdogs Pakistan – hoping for their first ever win over their fierce rivals in the event. 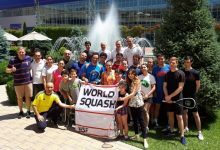 But, despite being the 11th seeds, Pakistan are the title-holders and were determined to perform like champions – despite their opponents’ clear home advantage. 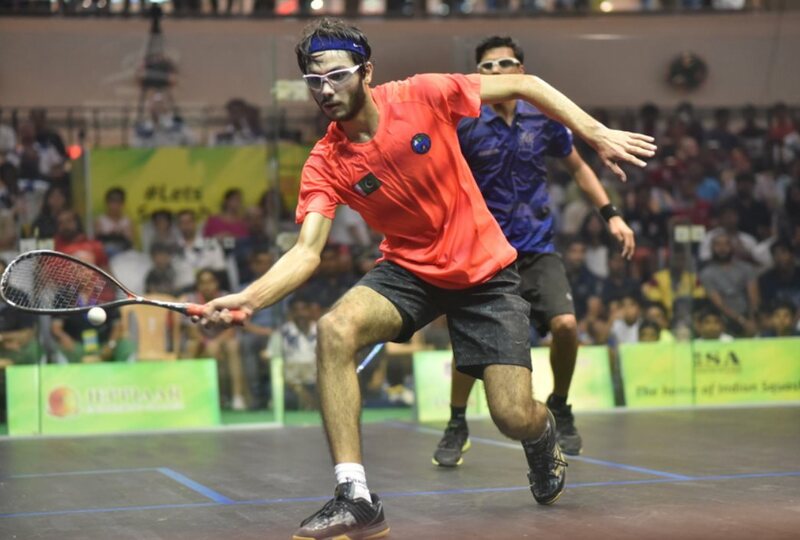 India went ahead in the opening match between the third strings, but Haris Qasim reclaimed the advantage to put Pakistan 1/0 up after beating Rahul Baitha 5-11, 16-14, 11-6, 11-7 in 56 minutes. 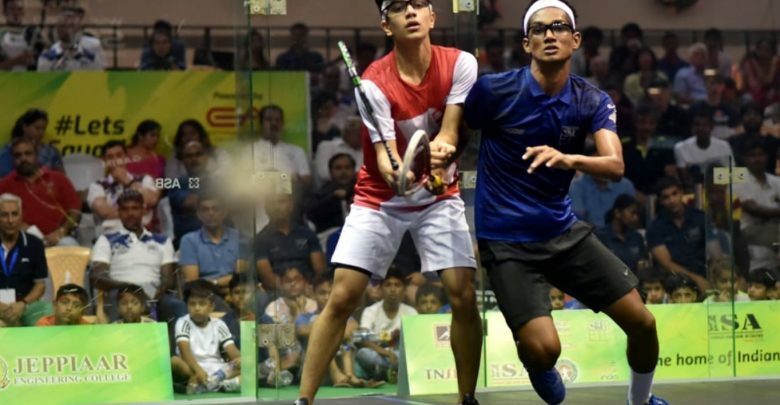 The hosts also took an early lead in the next match between the teams’ top strings, but 16-year-old Peshwari Abbas Zeb held his nerve and silenced the crowd when he defeated Yash Fadte (both pictured above) 6-11, 11-9, 12-10, 11-2 to put the 11th seeds into the last eight. 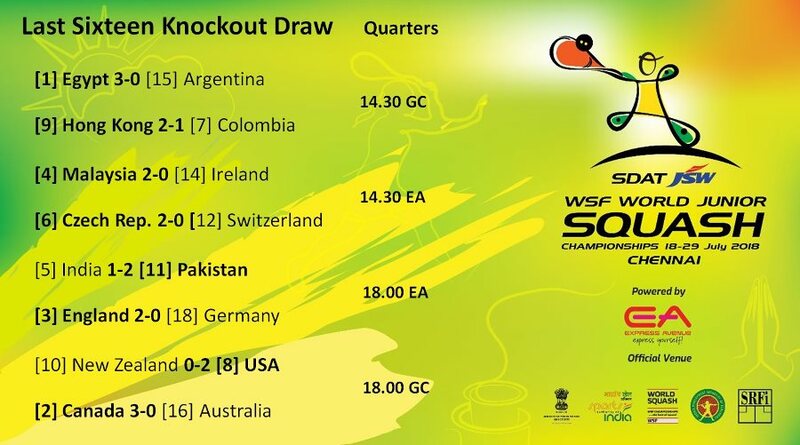 Veer Chotrani provided small consolation for the hosts by beating Pakistan’s Muhammad Uzair 2/0 in the third match. 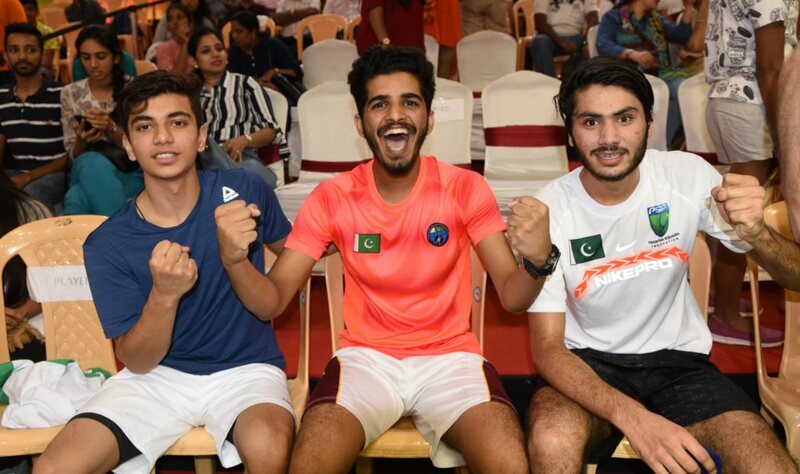 The win bodes well for Pakistan (the three-man team pictured celebrating above) who have been finalists in the past eight championships. 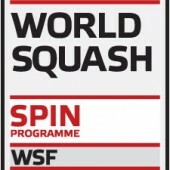 But the five-time champions now face third seeds England, four times winner of the title. 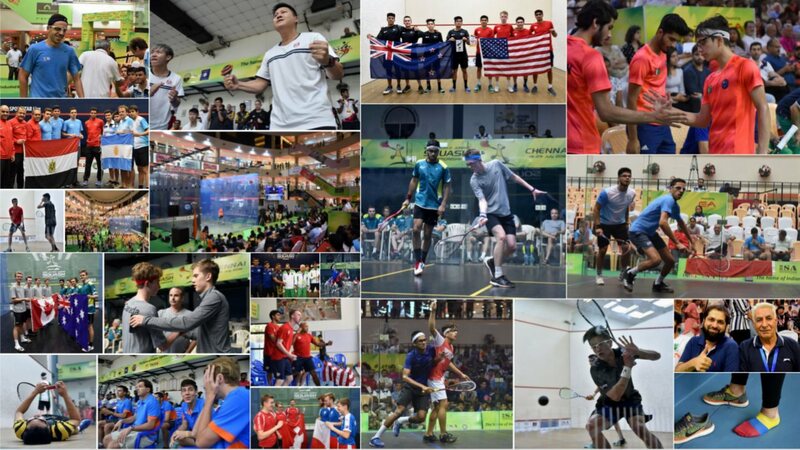 The day’s closest tie also ended in an upset when Hong Kong China, the ninth seeds, beat seventh seeds Colombia 2/1. 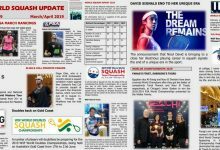 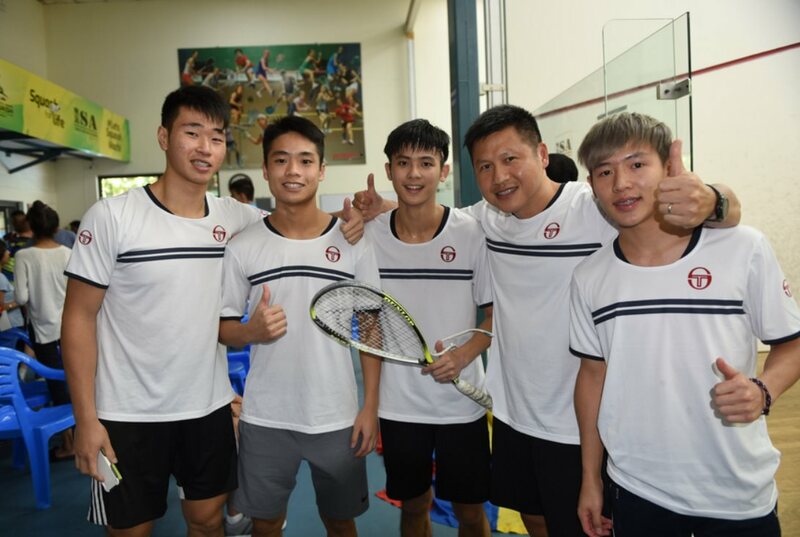 With the tie standing at one-all after the first two matches, Hong Kong’s Ho Ka Hei saw a 2/0 lead fall away as Colombian Luis Alejandro Mancilla fought back to draw level – then the decider went to a tie break before Hei clinched the match 11-8, 11-5, 8-11, 9-11, 12-10 in 55 minutes.